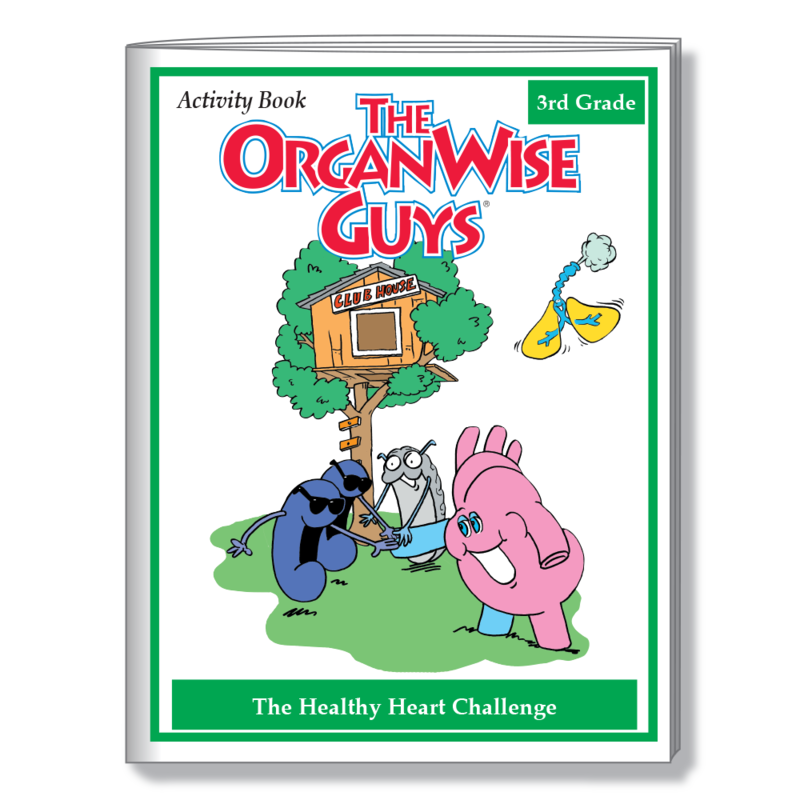 For the last 20 years, The OrganWise Guys Inc. has worked with universities, foundations, public and private health organizations, nutrition experts and educators across the country to create a whole child approach to the prevention of childhood obesity. The Comprehensive School Program (CSP) is a science-based, cost-effective elementary school nutrition and physical activity program that showed statistically significant improvements in program children’s weight and blood pressure measures, as well as significantly higher average standardized test scores, as compared to outcomes of children in non-program schools. The CSP has assisted numerous schools in achieving the Healthier US School Challenge Gold award, gaining recognition from the Alliance for a Healthier Generation Foundation. 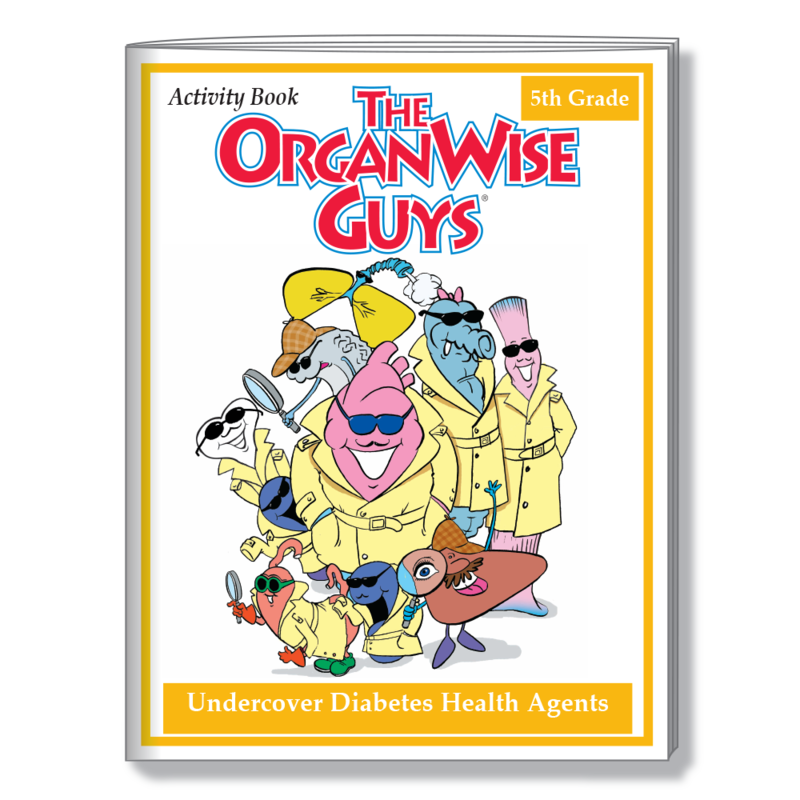 In short, The OrganWise Guys will enhance any school’s effort to create a healthier school environment and improve the health status of all members by connecting with kids and encouraging them to become part of the solution. 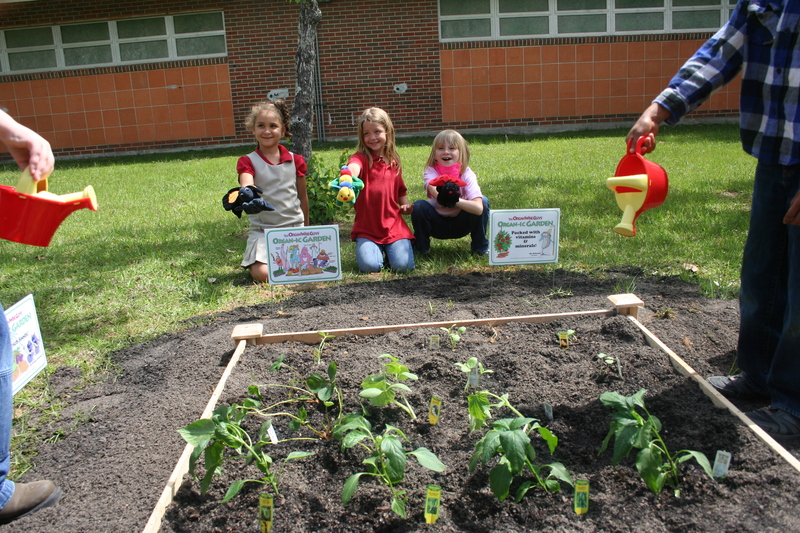 The success of The OrganWise Guys program begins with its comprehensiveness and flexibility as each school has a unique style of delivering education. Over the last 20+ years, we have consulted with educators and partners to design programming that can be tailored to meet the needs of various of school environments. Below is an overview of the entire OrganWise Guys Comprehensive School Program (CSP) as it utilized in large scale projects across the country. Following that are the most frequently asked questions that address, among other things, various approaches to integrate the materials on a scale that can work within different settings and budgets. We are here to help you create a program that meets your needs in the most cost-effective, targeted way. Please do not hesitate to call us for guidance at 800-786-1730 or click here to set up a short personal webinar with one of our program specialists for further discussion, with no obligation. What does the full Comprehensive School Kit include? Designed for years of use! Everything you need to achieve the same proven results from PreK-5th grade throughout your school! Companion student activity books for every grade level! Makes it easy for teachers to incorporate into their busy day! Get their motors running with a daily workout! Helps teacher weave physical activity into academic lessons! 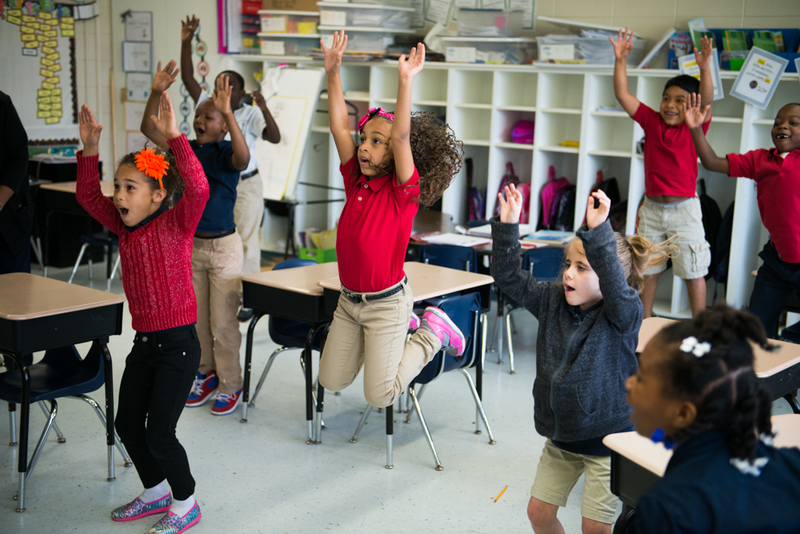 These activities capitalize on a child’s natural desire to be physically active and reduces sedentary time during the school day while promoting positive nutrition and health messages. Everything your school cafeteria needs to promote the healthy foods they are serving! 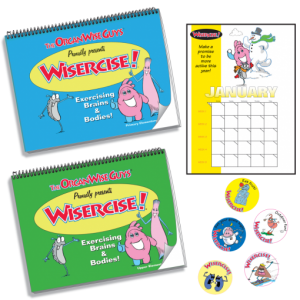 Year-round, ready-to-go posters, newsletters, buttons, clip art and more. This kit lets foodservice experts focus on what they do best, feeding the children! NOTE: The Foods of the Month Kit also includes a web-based component with resources to assist food service in providing the healthiest meals possible. Yes! 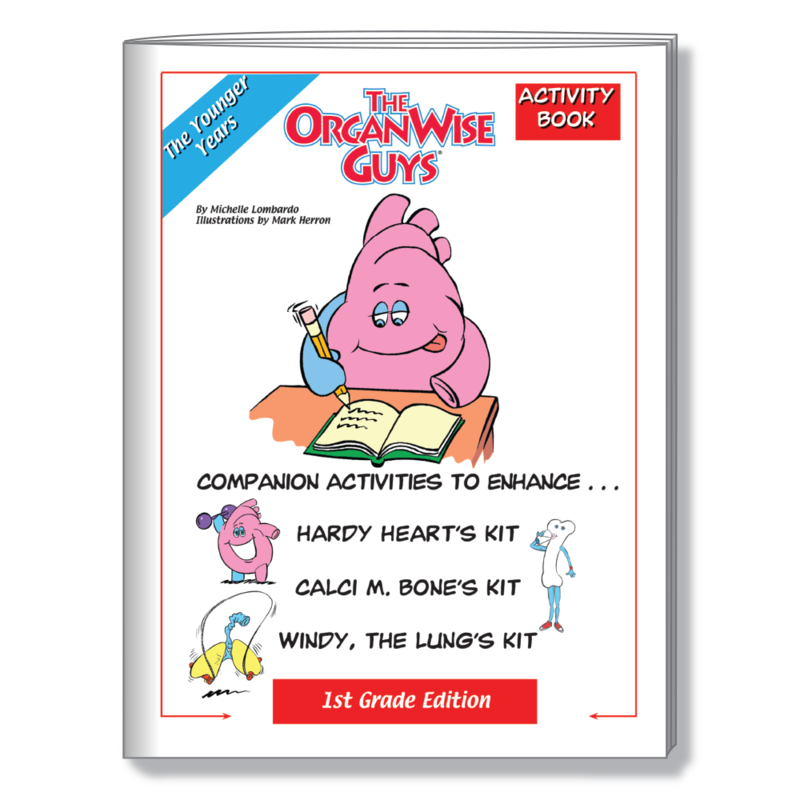 The OrganWise Guys Comprehensive School Program was part of the only published longitudinal (multi-year) school-based study to show statistically significantly greater improvements in weight, blood pressure and waist circumference measures, as well as higher standardized test scores, of children in program schools as compared to children who were not. Are these materials linked to National STEM (Science, Technology, Engineering and Mathematics) Standards? Yes! Our materials are linked to STEM Standards for all elementary school grades. To access, click here, select grade, select topic, then click the yellow button that says “STEM Standards” to view standards. Yes! Each grade level has a pre/post evaluation tool if evaluation is required. (Note: As a result of the statistically-significant health and academic outcomes and subsequent peer-reviewed publications, the program can often be implemented in the same manner as the schools in the study without the need for additional evaluation. This allows for greater reach as less time and effort is placed on teachers/schools). With the help of some of our university partners, we have also created a data entry excel file for each grade to assist in capturing program results. Click here to view all evaluation tools. For larger projects (multiple schools/district-wide), an in-person training by one of our program experts is often requested. To meet this need, we do offer a day rate of $2500 (which includes travel expenses in the U.S.). To decide which option is best for you, do not hesitate to call us at 800-786-1730. Yes! The initial year of program implementation is where the bulk of cost is incurred. The majority of the program materials (Core Kit, WISERCISE!, Foods of the Month Kit) are non-consumable and are designed for years of use. 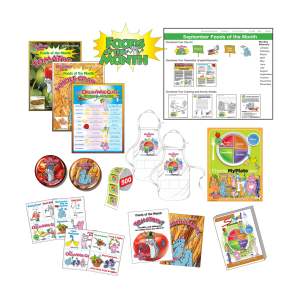 The consumable pieces are the individual student activity books, which are optional (but highly recommended) for each school year and are available at large quantity discounts. The larger the school, the more cost-effective the program is. As an example, for a school with 500 students, a three-year school project (which includes EVERYTHING including activity books for all three years), the cost averages out to approximately $5.00 per student per year for this proven program. Can the program be rolled out in stages? Absolutely! Again, the program’s success is due in part to its flexibility to meet project/ budgetary constraints/needs. We know all schools/projects are unique! Many programs start out on a smaller scale (for instance, implementing the program in grades PreK-2nd or choosing to begin using one or more components (i.e., Foods of the Month, WISERCISE!, etc.) and then add on as momentum builds and budget allows. – again, a resounding YES! 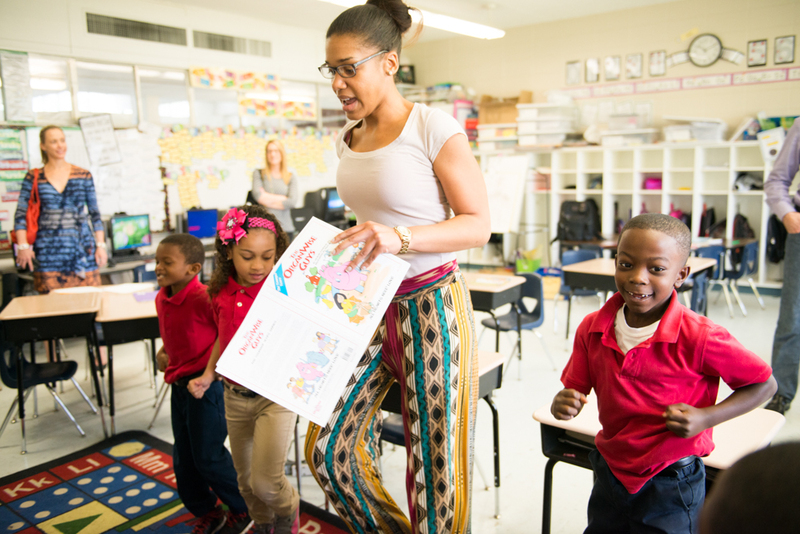 The more nutrition and healthy lifestyle education kids receive, the better. We work with a wide variety of partners and programs so if you are helping kids improve their lives WE WANT TO WORK WITH YOU! 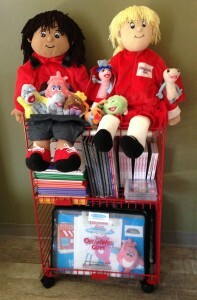 One of the unique features of these materials (especially our OrganWise Gal/Guy pictured here) is that they can assist in bringing any nutrition and physical activity to life! Does this program have a parent component? For schools interested in an adult wellness education (for parents/worksite/adolescents), click here for our Take Charge of Your Health Speaker’s Kit. 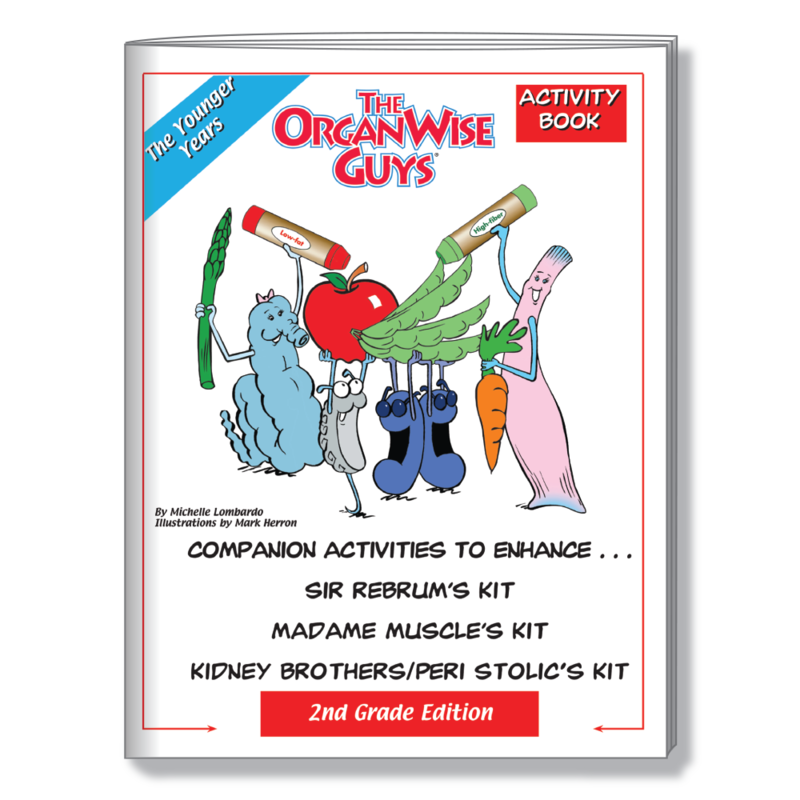 This is a perfect complement to The OrganWise Guys programming happening in your school! 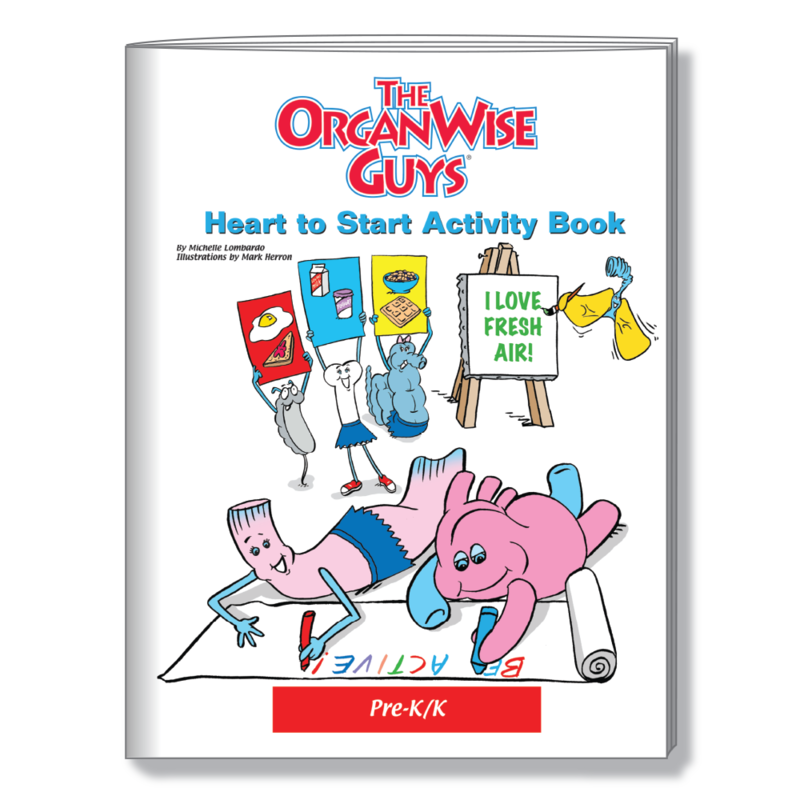 Also, to help bring even more OrganWise Guys messaging home, we have developed our free resource page site for parents (and kids of all ages) to access for a wide variety of FREE OrganWise Guys items for families to enjoy! Yes! All of the storybooks for PreK/K, first and second grade are available in Spanish. 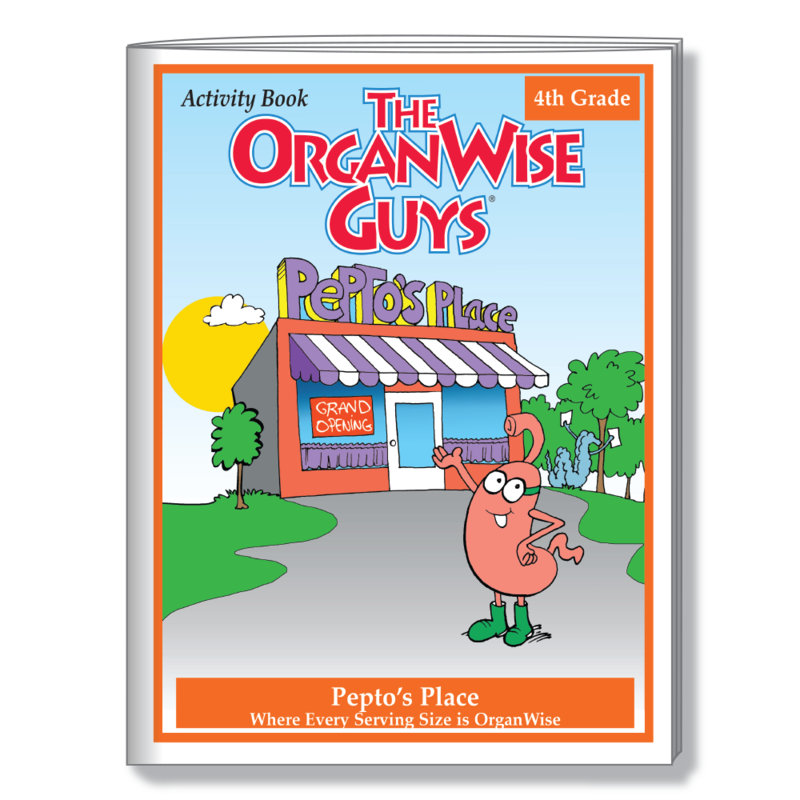 We also have a variety of additional OrganWise Guys items in Spanish, which can be viewed here. Yes! A large percentage of The OrganWise Guys Comprehensive School program has been provided to schools thanks to the generous funding from private foundations (large and small), corporate sponsors and as part of the USDA Supplemental Nutrition Assistance Program (SNAP-Ed) in qualifying schools. How does this program assist schools and communities in making policy, systems and environment (PSE) changes? By OrganWise-ing a school environment with consistent, positive messaging (in addition to the classroom curricula), such as playing a 30 or 60 second vignette during morning announcements, infusing the cafeteria with Foods of the Month materials, or incorporating the characters into art, music and P.E., the atmosphere becomes health promotion, increased energy, and social well-being. These beneficial, subtle reminders can be the catalyst for lifelong healthy habits. in evidence-based programming into the following sectors: the home, early childhood, summer camps/after-school, health clinics, food banks, retail outlets, faith-based organizations and more. Individual or group-based direct nutrition education, health promotion, and intervention strategies. It all begins with our kids! Please CONTACT me to discuss using this program in multiple schools in my district.